Halloween comes just once in a year. So don’t you think you should celebrate it in a grand way by throwing a massive Halloween party? And what’s a party without a cake. 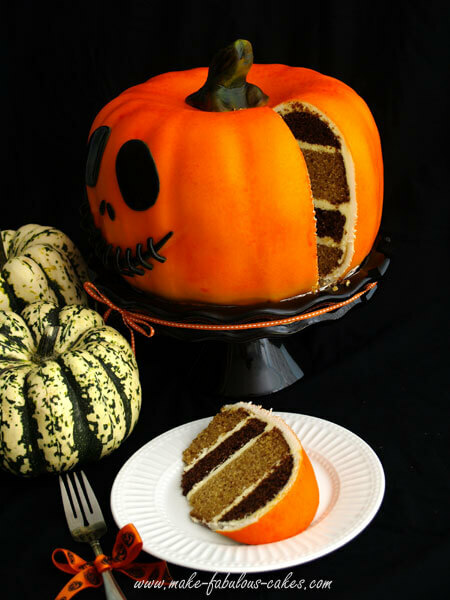 Halloween cakes, just like the festival, should be outlandish and elaborate. 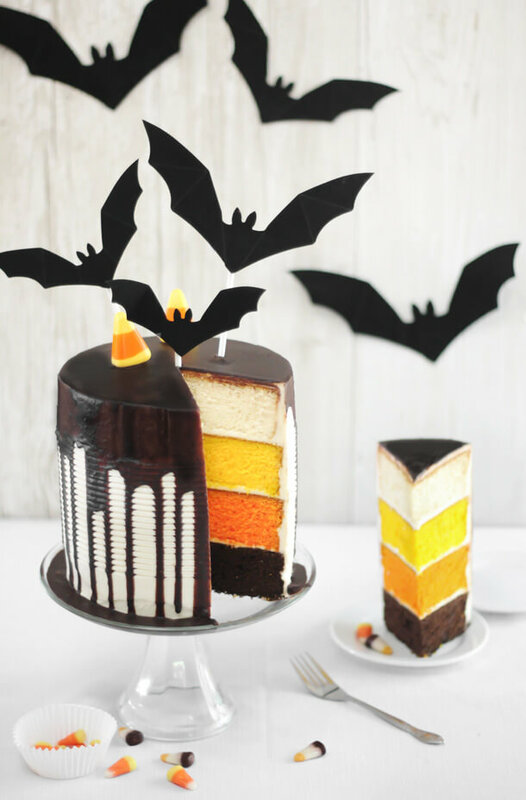 So if you’re looking for some inspiration for Halloween cakes, you’ve stumbled upon the right place. 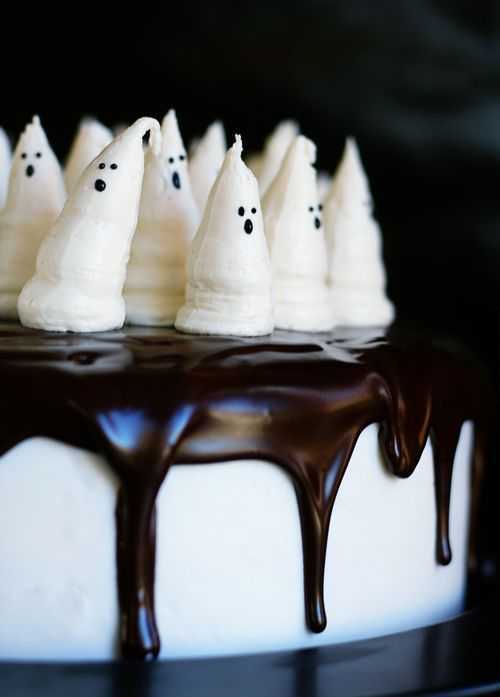 Below we’ve gathered the best Halloween cake recipes. Stay tuned. 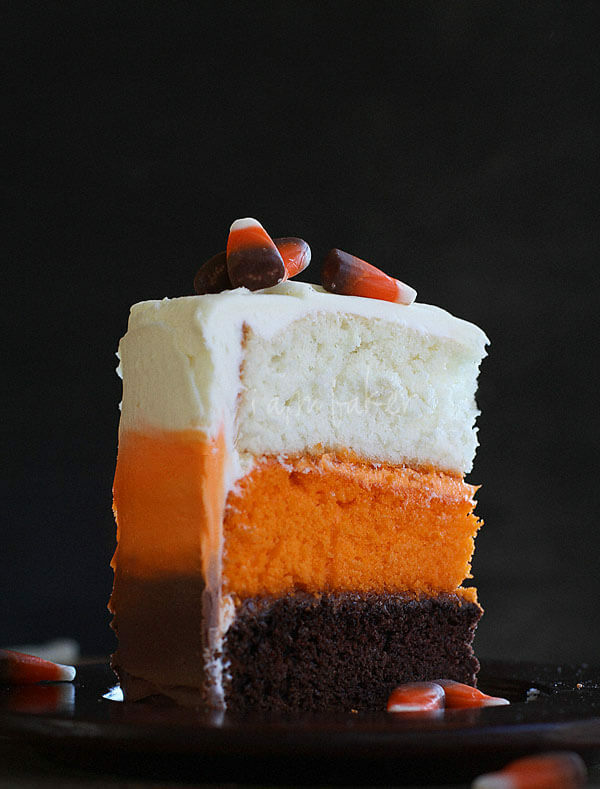 This got to be one of the most delicious forms of pumpkin we’ve ever seen. And just check out that icing. It looks absolutely scrumptious. We wonder how it will taste! At least this 100% whole grain cake won’t make you feel guilty while indulging. And we’re sure even your guests will be wowed seeing this on the dinner table. 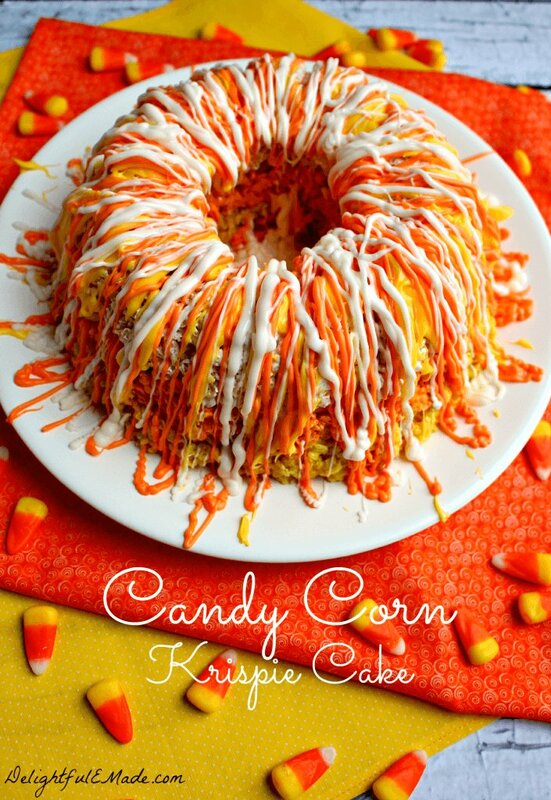 If you’re a candy corn lover, then this Bundt cake is just perfect for you. It has a swirl of quintessential Halloween colors like orange, yellow and white, which is sure to delight everyone. 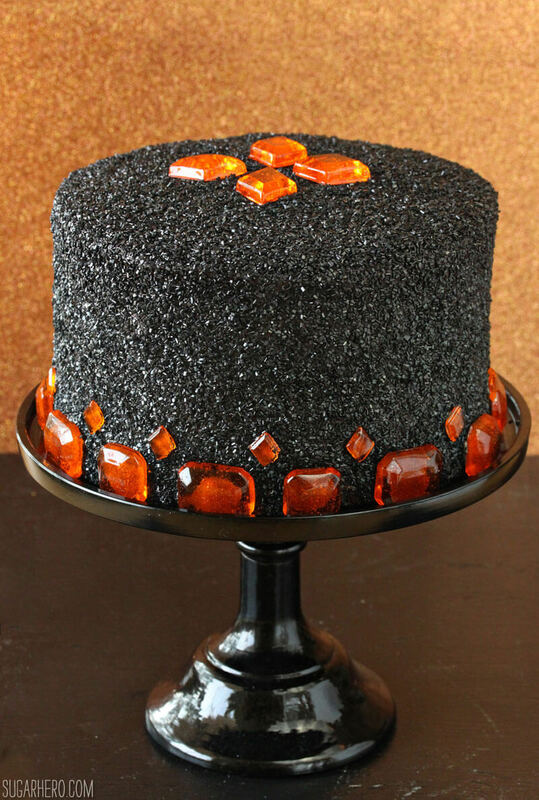 What do you think about the idea of topping the cake with everyone’s favorite candies? Don’t you think everyone will enjoy it thoroughly? And it’s an excellent way to reuse the leftover candies as well. Do you know what we like the most about this cake? It’s the traditional black and orange color, which is further accentuated with the spider web look. You can use the same technique for your other decorations too. 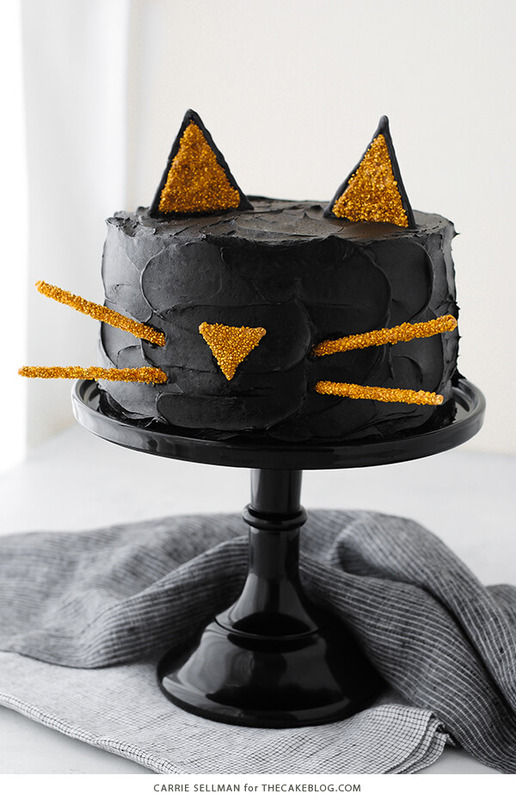 If Dorothy ever decides to throw a Halloween party, we’re quite sure she would pick this cake. 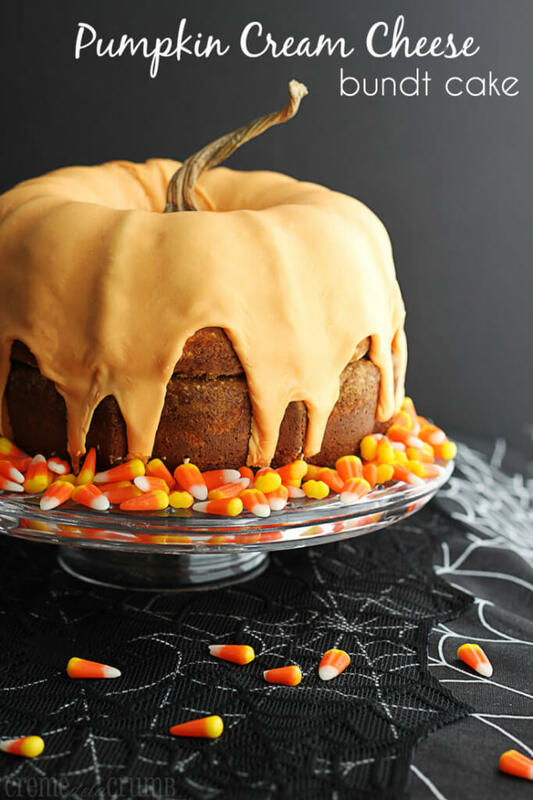 This melted witch cake will definitely leave everyone wanting for more. And it’s a perfect centerpiece too! This cake has Nutella and dark chocolate? How can anything go wrong with it? 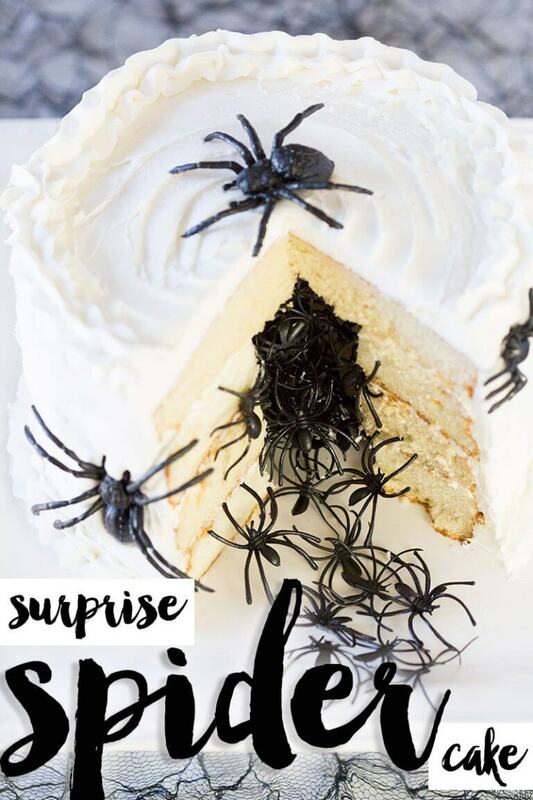 And the decoration is also top notch, with crawling spiders and spider web. 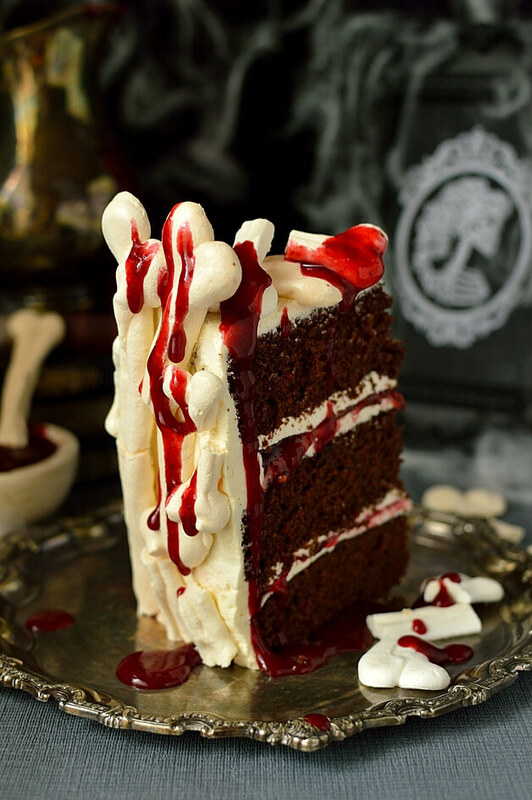 This Meringue Bone Palace Halloween Cake is exuding the perfect eerie aura, which is required during Halloween. The droplets of blood are giving it a perfect gothic look. 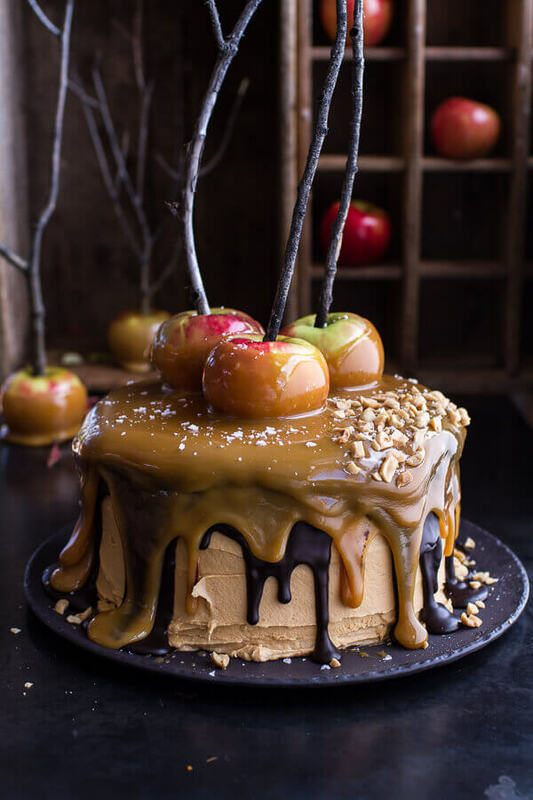 Do you what’s the key to making this supremely delicious and gorgeous cake? It’s the delicious slime, which is used as the topping. And the decoration is equally vital here. Have you ever come across a candy with chocolate at its bottom? Well, then you’re up for a surprise here! The flavor of the frosting is same. Just different colors are used to give it a candy corn effect. 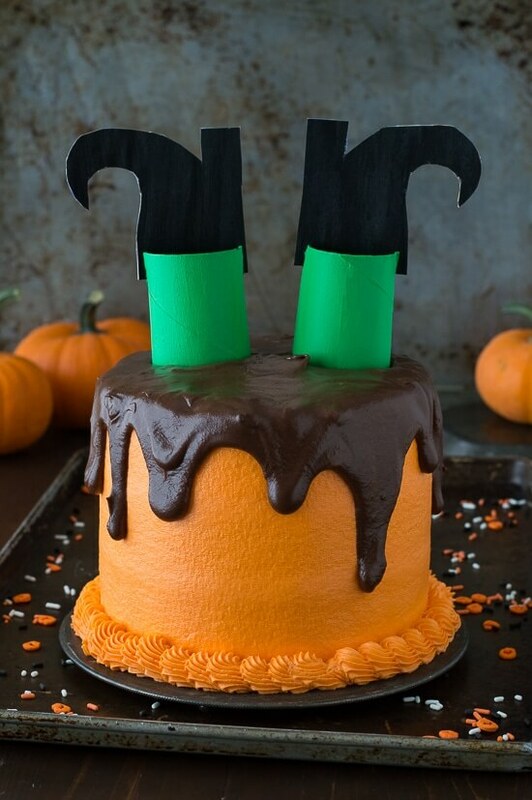 This four-layer thick picture perfect cake will give you an unforgettable Halloween. And going by the looks of it, it will taste delicious too. Enough of red velvet folks. Is Halloween the time to go creative and gory? So how about this black velvet cake? 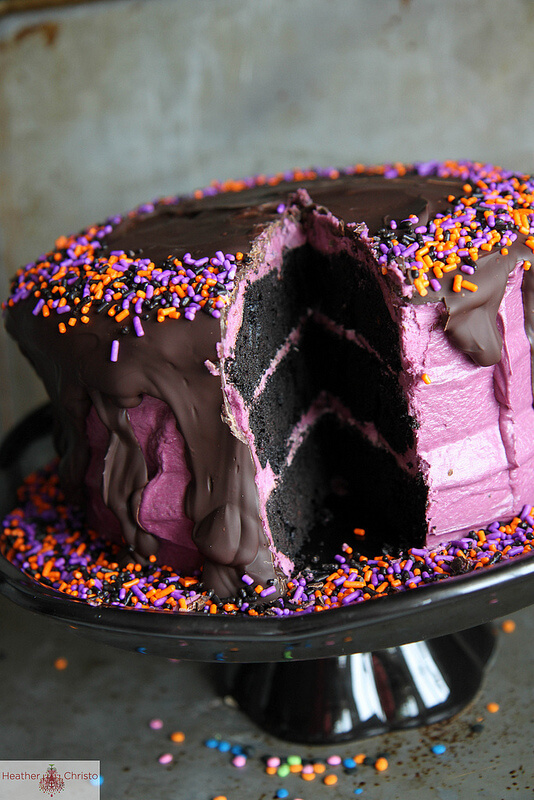 You’ll need ample amounts of black food coloring and Halloween colored sprinkles for this, along with other ingredients. Would you believe if I say that it’s a red velvet cake drizzled with chocolate ganache? And the ghost peeps are also perfect. 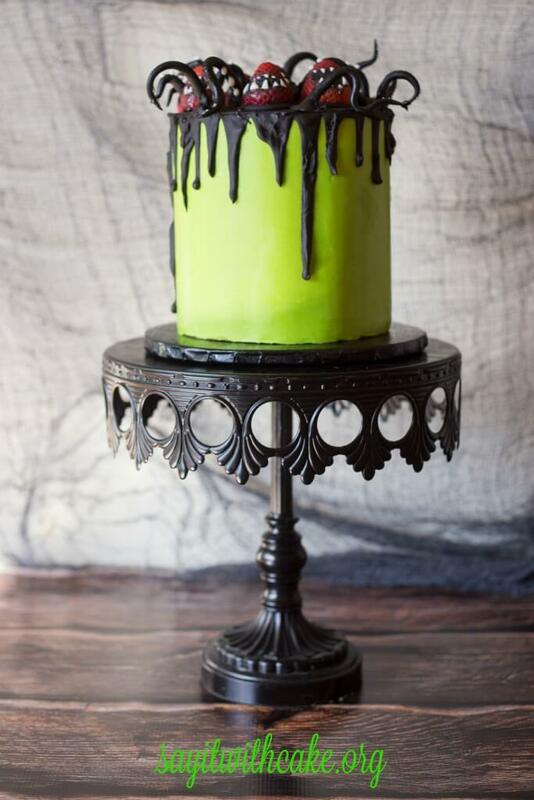 The electric green frosting is elevating this cake to higher levels. And the huge spider on the top is giving it a frightening look. But don’t worry. Just a slice of it will melt all your fears. 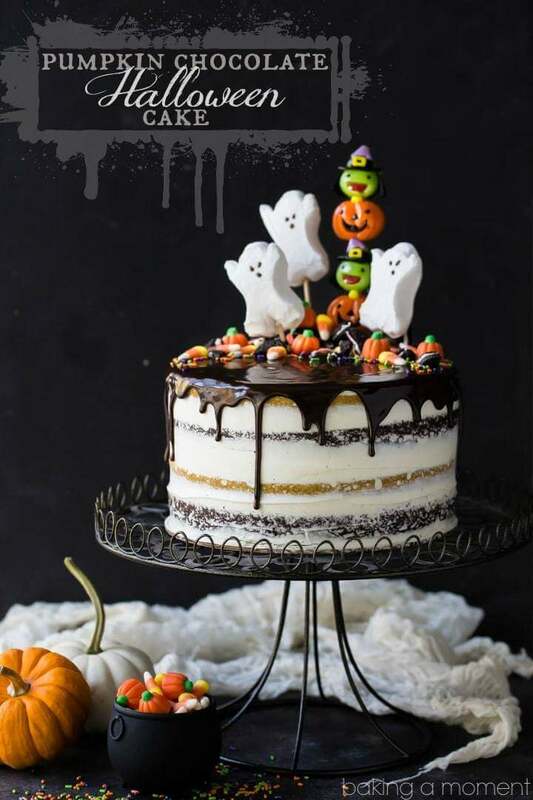 This candy corn chocolate chip cookie cake is a perfect recipe to make with children during Halloween. It’s easy, unusual and looks yummy. 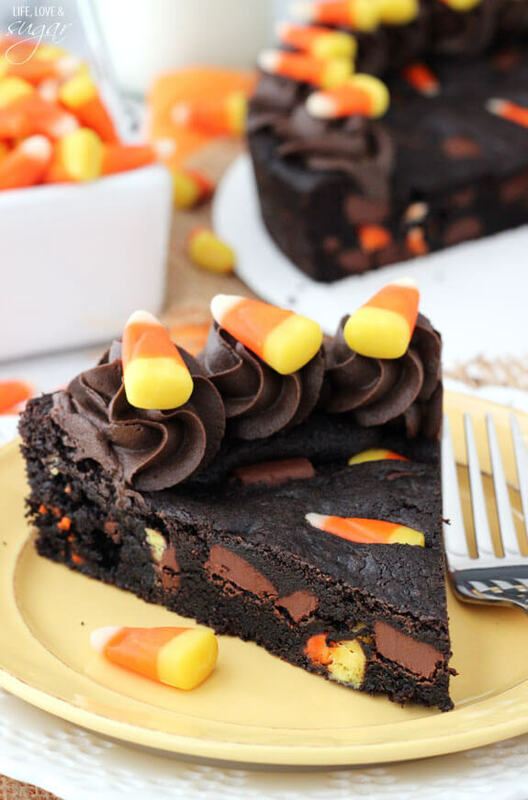 You just need to stuff enough amount of candy corns inside the cake. Now that’s a lot of frosting and ganache. But that’s what cakes are all about, right? You just need 30 minutes to whip up this cake. And feel free to display your creativity on the cake. 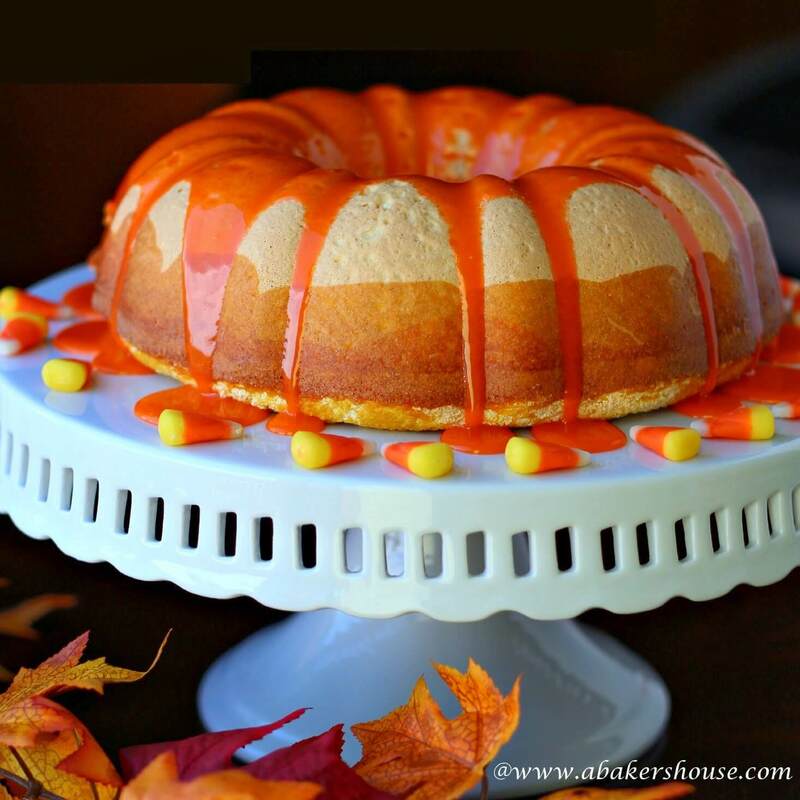 To make this pumpkin pail cake, you need to stuff two Bundt cakes with loads of candies. Then you have to cover the cake with orange sprinkles to make it attractive. Children won’t be able to control their excitement after seeing this cake. 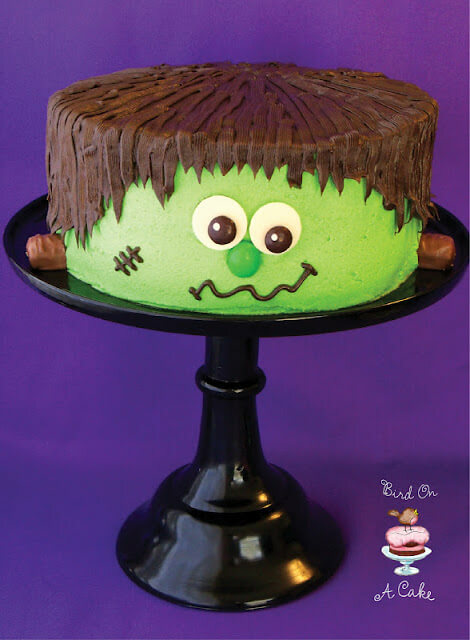 If you want to extract revenge from the little trick and treaters, make this terrifying cake. The cake looks pretty normal on the outside, and once they cut it open, they’ll be up for a major surprise. 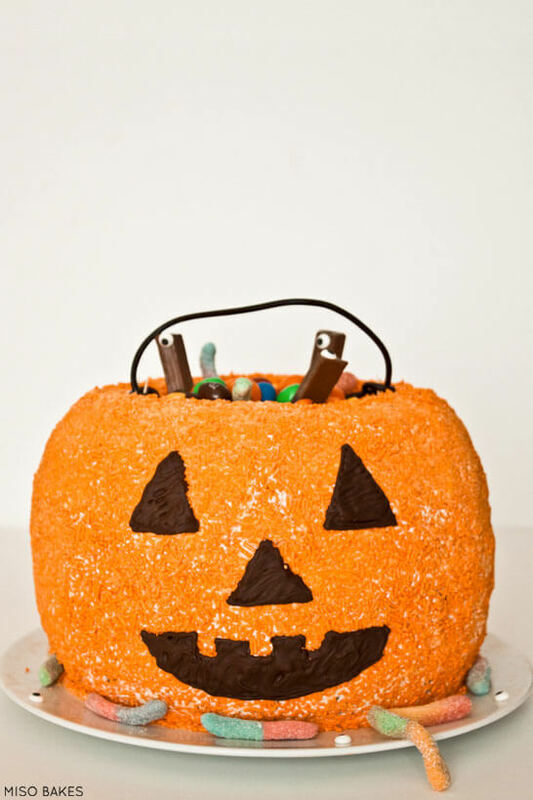 If you’re finding the above cakes a bit difficult to make, you can try your hands at this candy laden Halloween cake. 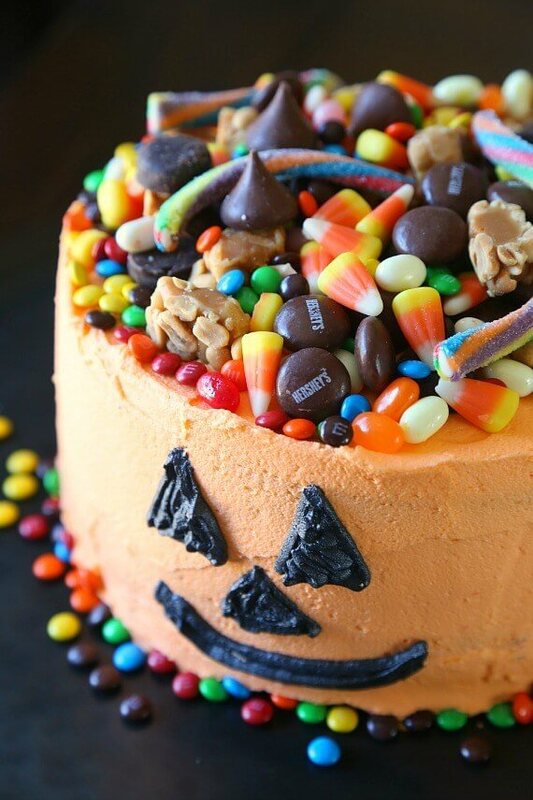 Just cover the cake with orange frosting and top it with the candies of your choice. 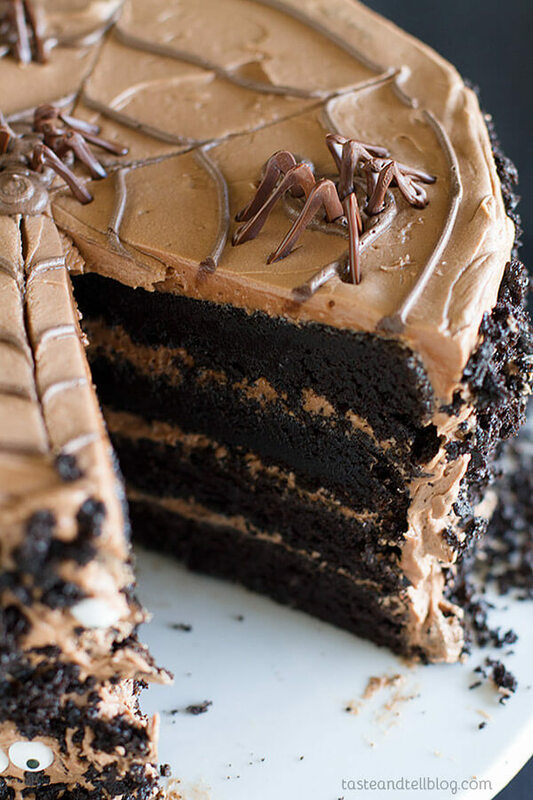 This black devil’s food cake filled with butterscotch frosting will surely please the soul of devil. And the frosting has three different types of cocoa, making it one of the richest cakes ever. 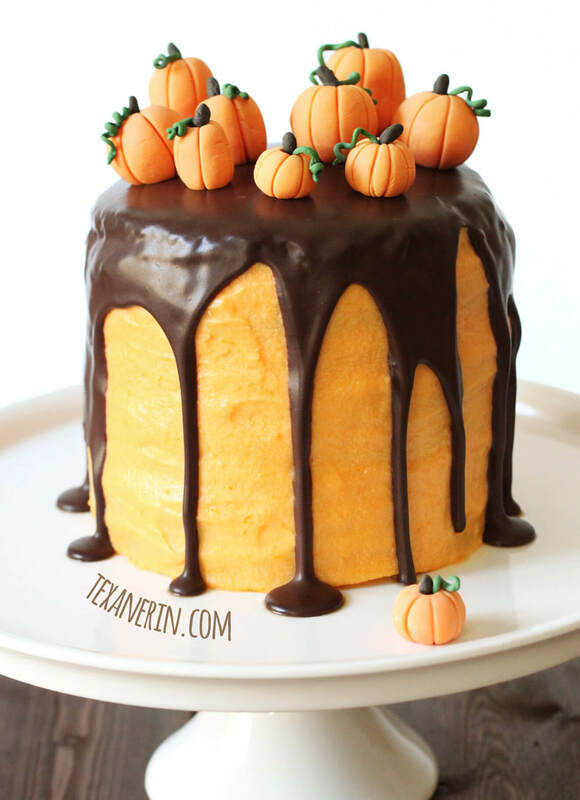 How neat and clean is this jack-o-lantern cake? The finishing is simply superb and even the detailing is immaculate. We’re sure your guests will initially think that it’s a real pumpkin. This version of Frankenstein can never spook anyone. Instead, it will impress each of your guest. 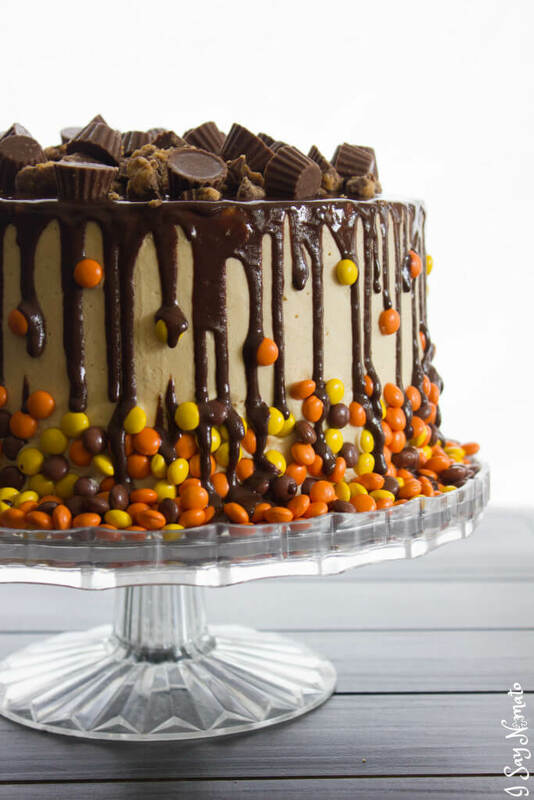 This adorable cake is made using M&Ms, frosting, chocolate and Twix. Isn’t it lovely? The cake may look overwhelming at first, but it’s really easy to make and decorate. You just have to ensure that you bake the cake well. The layers must be moist and soft. This four layered cake topped with neon green whipped cream and monster strawberries will definitely get the party started. Black cats can be sinister, but this one isn’t. It looks extremely cool with the gold detailing. And it’s so easy to make that even novice bakers will be able to make it. 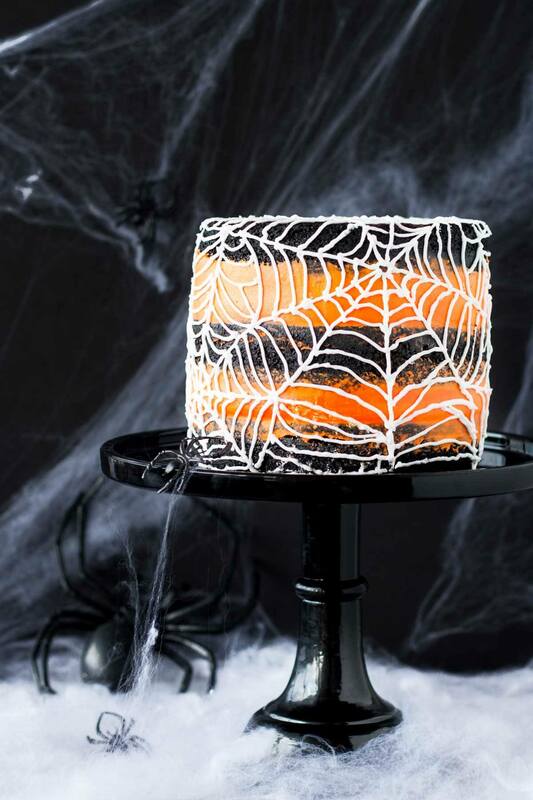 So which of these Halloween cake recipes will you try this year? 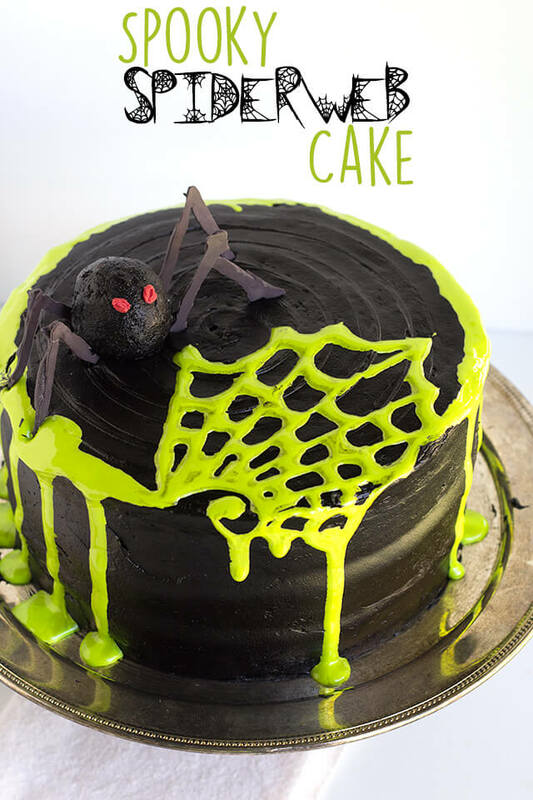 And do you have some Halloween cake recipes that you’d like to share? Then leave us a comment below.